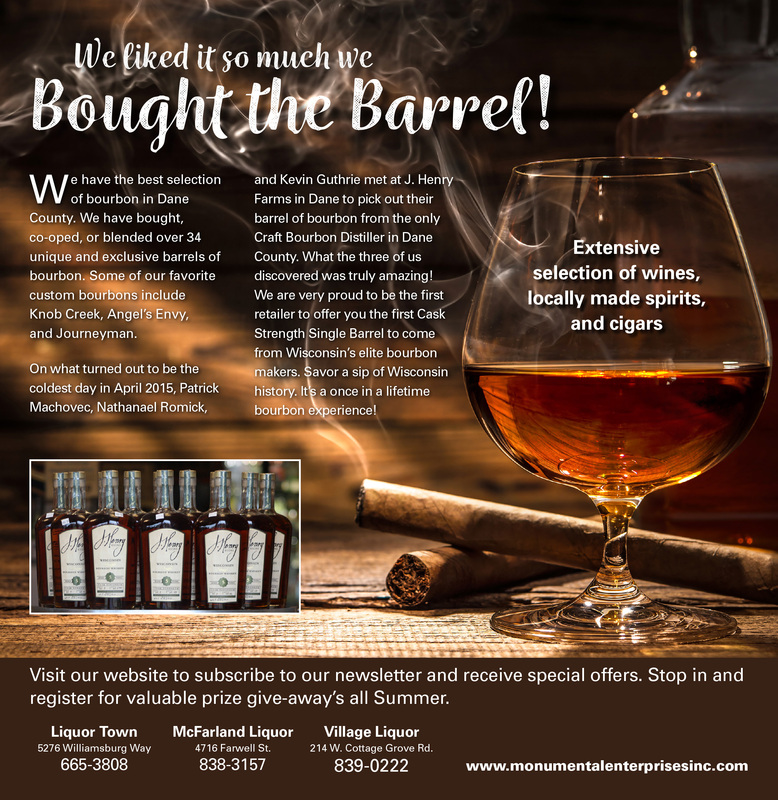 Advertisement was for a local magazine who contracted Hannes Design to create the below ad for Monumental Enterprises – a group of three liquor stores in the Madison area. This group bought a high end of bourbon from a local distillery (J. Henry) and wanted it featured in the ad. 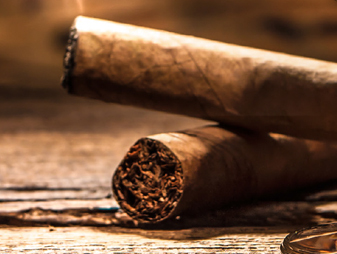 Using a distinct photo and reversed copy, we tried to relay the feel and quality of the high end bourbon being featured.